The flu, more properly known as influenza, takes its name from the fact that it is so easily transmitted from person to person (influenza is the Italian word for ’influence’). Usually, contamination occurs through direct contact with secretions from an infected person. Its spread is also possible from contaminated airborne particles, such as those that occur when someone coughs or sneezes. However, it should be made clear that the risk is not great from simply being in the same room as an infected person, since the flu virus, unlike other respiratory viruses, does not dissolve in the air. Within 4-6 hours of someone catching the flu, the virus multiplies in infected cells and the cells burst, spreading the virus to other cells nearby. Answer: FALSE The only way to catch flu is if someone coughs or sneezes near you. Answer: NOT GIVEN You become aware of the symptoms of flu within 4-6 hours of infection. 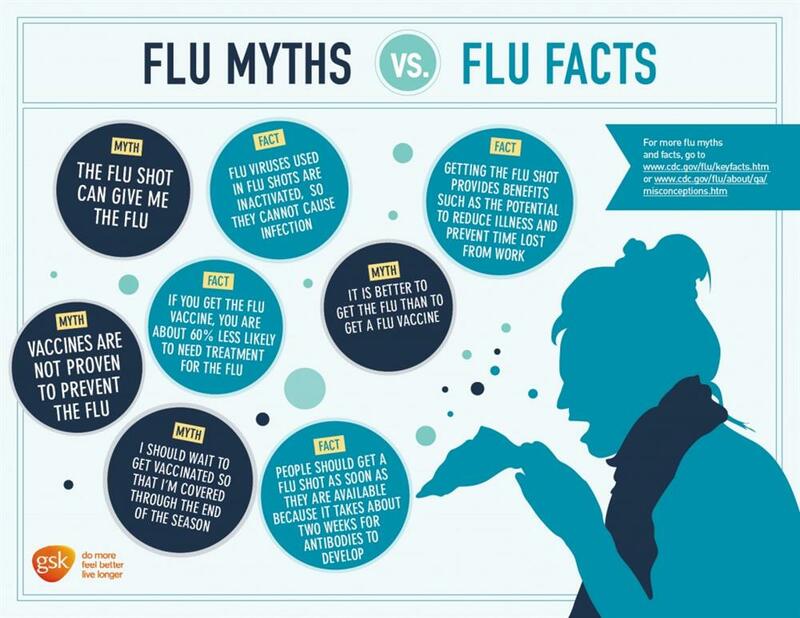 Answer: TRUE The effect of a flu infection can depend on how strong the strain is. Answer: NOT GIVEN Although antibodies last a lifetime, scientists have found they get weaker with age. Answer: FALSE Vaccination is largely ineffective against flu. Answer: TRUE Another change in the genetic make-up of the H5N1 strain could kill more people than the 1918 epidemic. Answer: C Sharing a room with a flu sufferer presents a very high risk to your health. Answer: B One fifth of the people in the world caught the flu in 1918. Answer: C Influenza A viruses do not change their genetic make-up frequently. Answer: A The H5N1 strain evolved in or before 2005. 12 In which part of the body do antibodies normally attack the flu virus? 13 What kind of transmission of the H5N1 strain are people afraid might become reality?